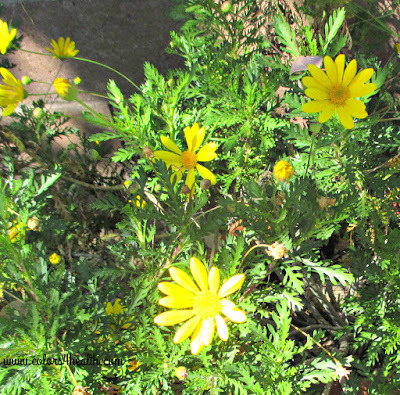 Tucson is bursting with bright yellow flowers that remind me of sun, fun, and the sweetness and joy of springtime. See these bush daises? They're in full bloom and that makes me so happy! 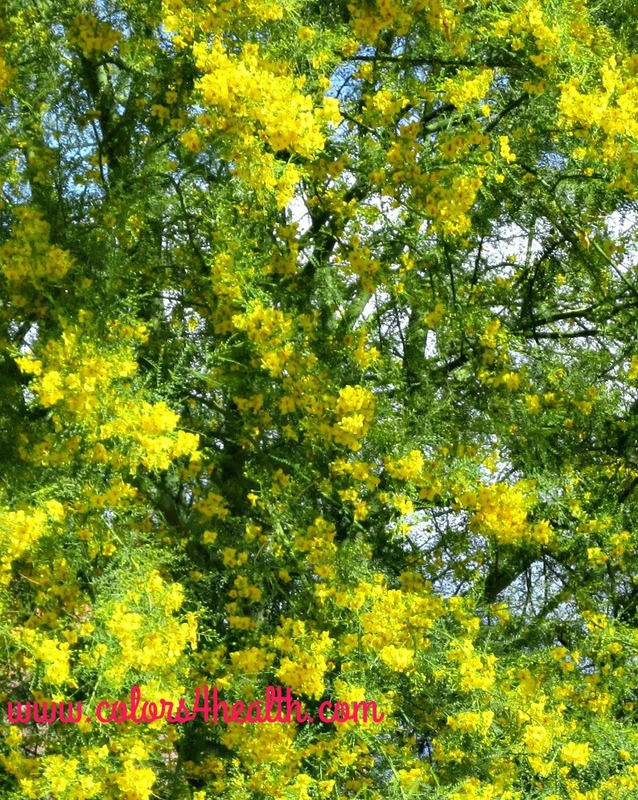 For more vibrant yellows, see the Palo Verde Tree that I spotted in my neighborhood. Aren't the gorgeous blossoms spectacular? This type of tree looks entirely different without blossoms. See what I mean by following the link below to my other blog, (obloggernewbie.blogspot.com). It's a picture taken only a few weeks ago. I adore colorful spring bouquets, especially those that include daffodils, tulips, and hyacinths. Close your eyes, and envision the delightful sunshine yellow, dusty pink, and delicate rose of springtime blooms and imagine the aroma of sweet flower scents floating into the air. When I think of spring, I think of my childhood family garden. In spring, the purple and lavender hydrangeas would beckon to me with their eye-catching colors. What’s your favorite springtime flower and why do you think you appreciate it so much? 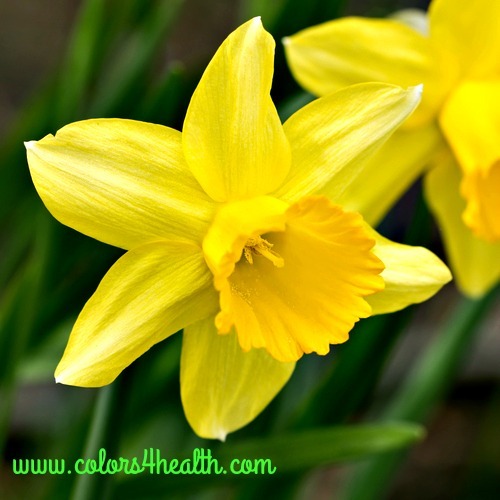 Do you associate memories and colors to spring? Spring has always been one of my favorite seasons. By Easter time, women have replaced dark winter hued clothes with spring tones of pale green, soft pink, baby blue, lavender, peach, and creamy yellow. Many men have gotten with the "spring" color program too. They find these shades joyful, soothing, and nurturing as well. I like to wear pastel colors interspersed with deeper shades throughout the year, because of their soothing effect on me. What special color or colors do you like to don in the spring? 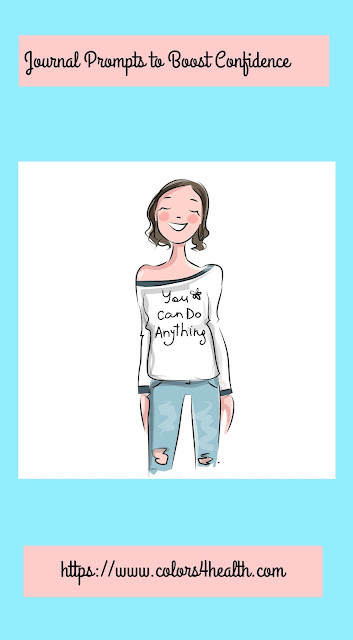 Do you have a new spring dress, shirt, pair of shoes, or hat? Please comment below. Leatrice Eiseman, Executive Director at the Pantone Color Institute advises "the Spring 2016 Color Selection was influenced by the world of art, new global doors opening, and the desire to disconnect from technology and unwind." Want to see a color chart that features buttercup, rose quartz, peach echo, serenity, snorkel blue, limpet shell, lilac gray, fiesta, iced coffee, and green flash? Click here Pantone Spring Fashion Trend Colors 2016. This spring take advantage of milder temps to participate in springtime activities with your family, friends, or by yourself. Go on a picnic, plant a home garden, and enjoy fresh spring colors. These activities are free, fun, and relaxing. In fact, think of warmer weather as an invitation to drink that morning cup of Joe outdoors. Think about your favorite springtime color. Recall a spring color memory that you cherish. Envision it now. Which spring flower is a fav? What spring color refreshes you and why do you think that’s so? Before you go, please take a moment to post a comment in the space provided. What beautiful pictures Nancy. Thanks so much for sharing. Happy Spring! Thanks Marla. 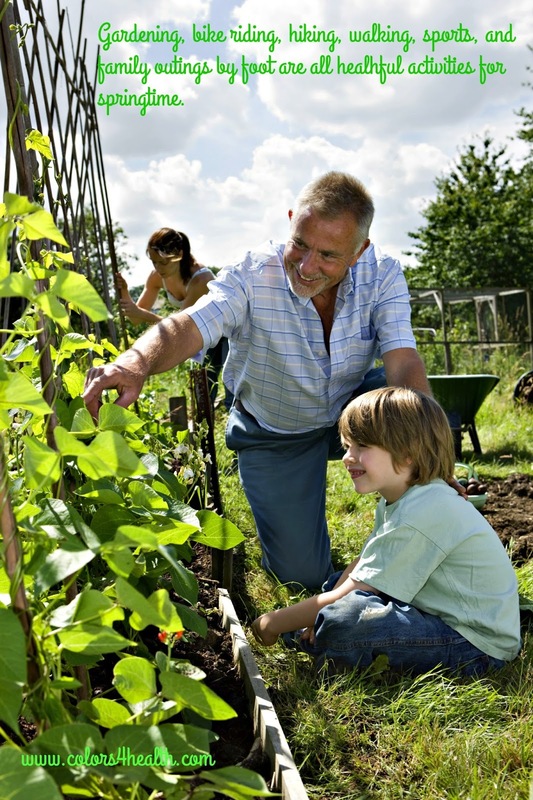 Can't wait to see pictures of your beautiful garden. Are you going to do a post about it any time soon? Please let me know. I will be but don't have a lot of flowers out yet expect daffodils, my tulips are just starting to bloom, my lilacs are in bud but not blooming, my phlox will soon be blooming - so I waiting until I have a nice array of pictures to show. I should be posting in the next month my spring garden flowers. Keep watching for it. Happy Spring! Thanks for the update Marla. Can't wait to see your pictures. Just LOVE spring where the grass is green too. We have pebbles instead of grass and xeriscape landscaping to save water and help conserve our precious natural resources. Happy Spring to you and a great weekend. Nancy A. Think I understand one reason why. You have a love of colors. Right? Your post about visiting the Broadmoor sure displayed your color passion. Thanks for visiting me. Please come back again. Nancy A. Making me love spring even more! Great post! Thanks so much Simonne. Wishing you much joy, lively colors, and fun times today and every day. Nancy A. Beautiful photographs and great ideas for spring, Nancy. Thanks so much for sharing with the Let's Get Real party. Thanks Gaye. My pleasure. Today we have dark clouds and the chance of rain. For today, I think spring is the loveliest of seasons. We sure do need the rain. The Palo Verde in spring is spectacular! I love all the green. In spring it seems joy is returning to the Earth. I relish all the colors. And yes, go ahead and pin that flower! Beautiful photography Nancy. 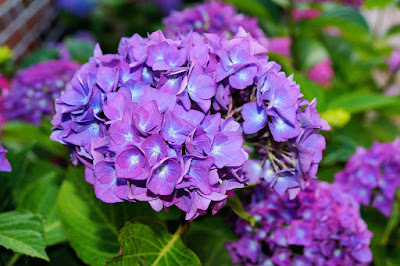 I love phototgraphing flowers too, I only get upset when the wind blows and ruins my shots. 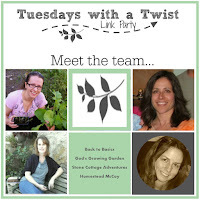 We are hosting a new link party and would love for you to join us. It is called Sweet Inspiration and runs Friday till Tuesday. Thanks Mary. And I will keep "Sweet Inspiration" in Mind. Congratulations on starting a new link party. Wishing you much joy and success. Nancy A.